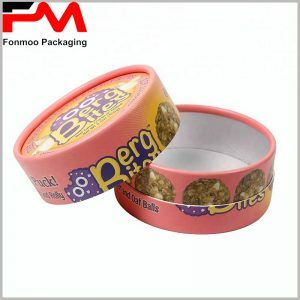 The most common food packaging is the tube boxes package, which can be used on giblets, candies, chocolates, tea leaves and so on. 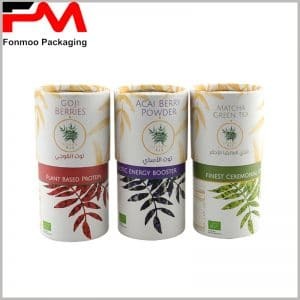 Choosing a customized paper tube food packaging can give a huge improvement for sales because printed packaging shows the label and the outerwear of food and is the first attraction to consumers’ visual senses. 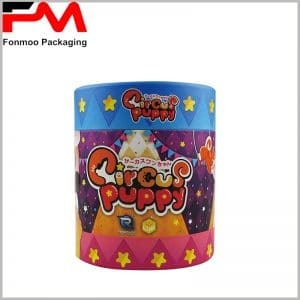 You can combine the characteristics of food and the target population, with carefully designed creative product round boxes packaging, you can give an excellent effect in promoting products and brands, and even consumers and other people will consciously help you spread the fame of the brand, thereby increasing its influence. 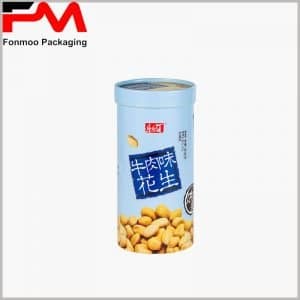 The uniqueness of packaging design is the first step of custom food grade tube packaging, high-quality product packaging is a strong guarantee for the dissemination of results and enhance product’s added value. 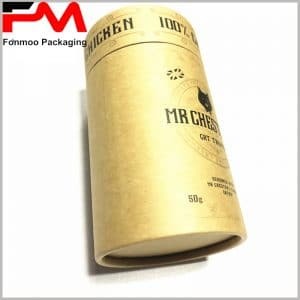 The custom paper tube packaging we can offer you is of very high quality and the packaging style presented is just a tiny part of our custom-made products, we can offer you more custom tube packaging solutions.